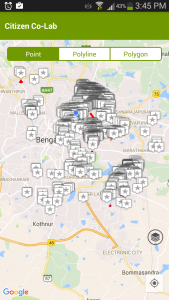 After a week of mapping 1000 spots in Bangalore has been mapped! 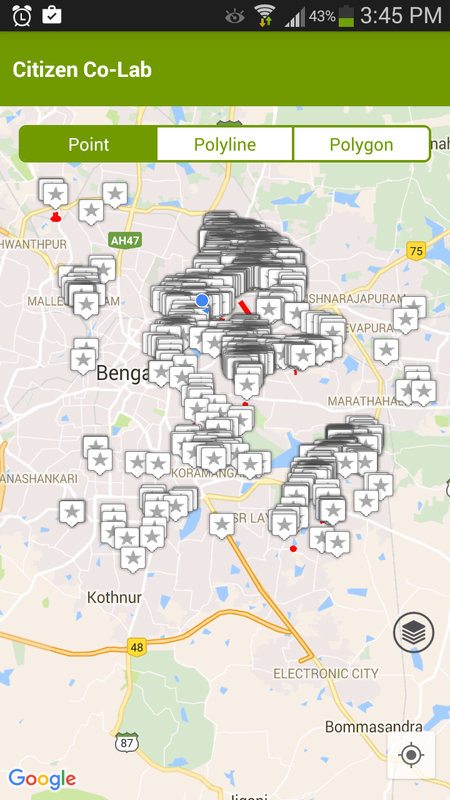 We have 50 people who have mapped at least one spot across the city. The event last Saturday brought together people from different neighborhoods to take a walk and map some garbage. We hope to be able to double this number and maybe even get to 3000 spots by the 3rd week of October! 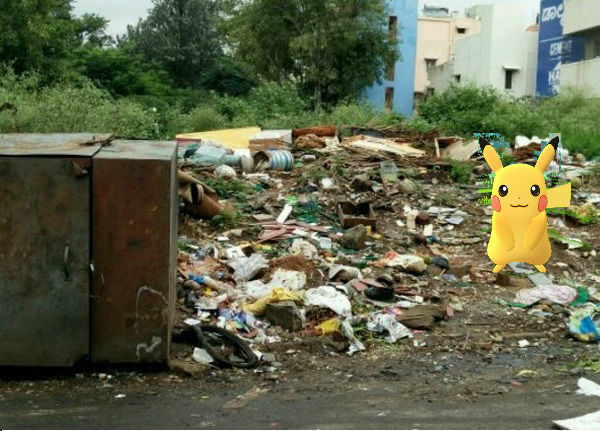 If you have some time please download the app and map the garbage spots in your area. You can see the full map and zoom into your neighborhood here. To download the app find the links below. Link to Mapunity Groups Android app. All data will be made open at the end of the campaign.